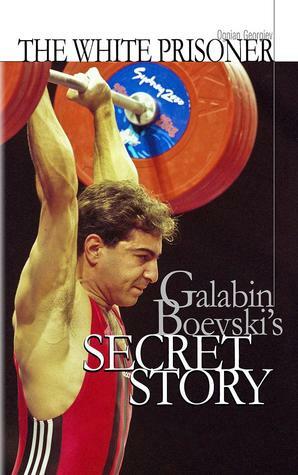 Olympic Gold Medalist and 1999 Athlete of the Year, Galabin Boevski’s career was fraught with difficulties and trials from the very beginning. As a young boy growing up in Pleven, Bulgaria, Boevski’s dream was to become a professional football player. His small size, however, would prevent this dream from becoming a reality, and it was only by a chance encounter that the future champion was introduced to the sport of weightlifting. The struggles continue throughout his training career and competitions, where the cut-throat politics and corrupt hierarchy in the sport lead to multiple accusations of doping that prevent him from competing against his well-matched (and well-sponsored) competitors. But still Boevski manages to rise above the challenges, winning Athlete of the Year in 1999, as well as receiving the titles of World Champion and European Champion multiple times over. In the 2000 Summer Olympics in Sydney, on an injured knee, Boevski wins the gold medal in the lightweight class. In October 2011, Boevski was arrested at an airport in Sao Paulo, Brazil, after being caught with 9 kilos of cocaine in his suitcase. His career is forever marred by the unfortunate event, which he and his family vehemently insist as being a setup, and he serves several years in a special prison for foreigners in Itai before being released on ‘expulsao’.